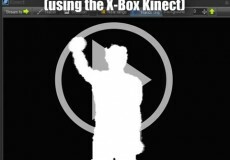 Interactive laser displays, are going to become more popular in the years to come. 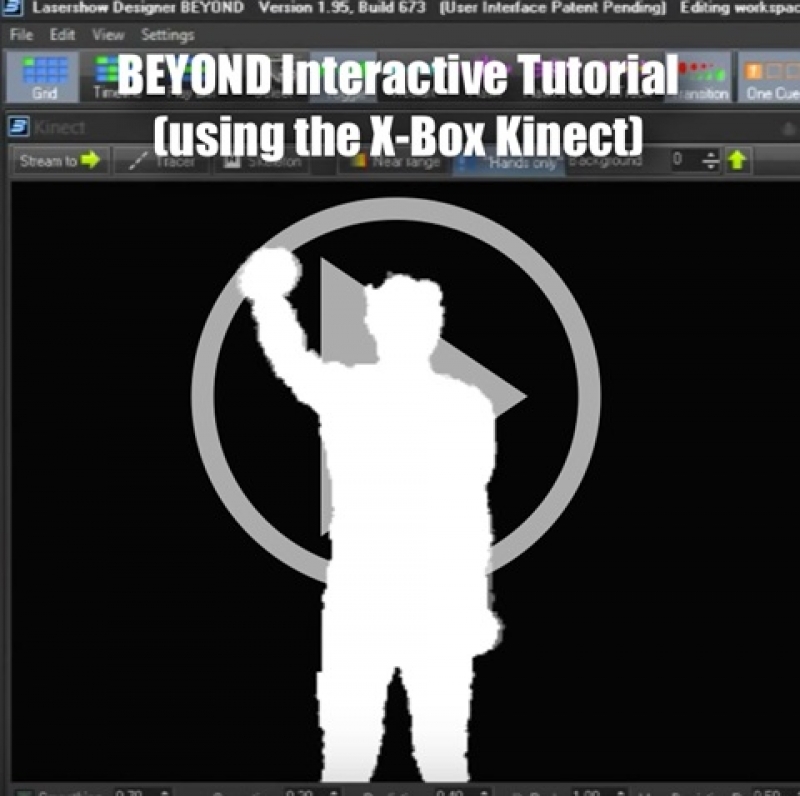 In this video, you will learn how to use the X-Box kinect with BEYOND software, to create fun and exciting interactive laser displays. We'll show you the basics of routing zones to body positions, as well as how to use the popular ZOOM feature.